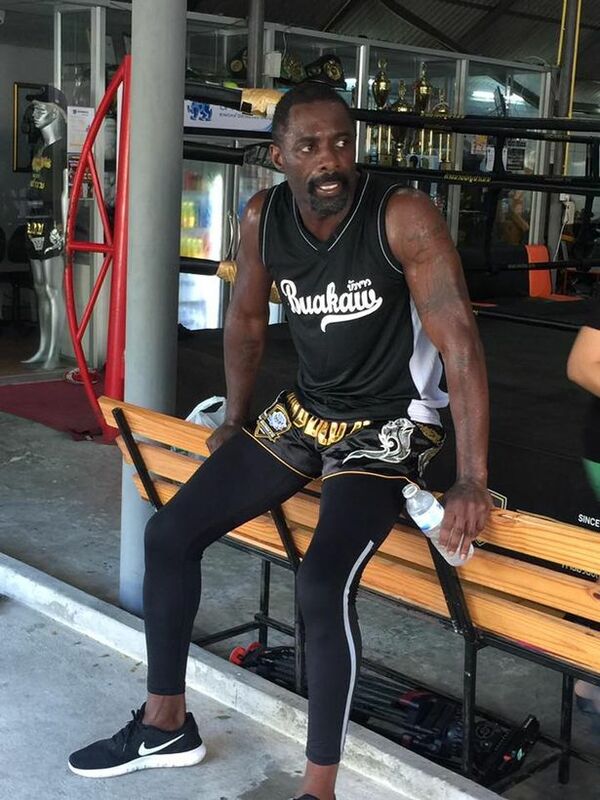 Idris Elba has won his first professional kickboxing bout with footage emerging of The Wire actor impressing with a series of kicks and punches at York Hall, Bethnal Green. Elba, who has been rumoured to be in the running to be the next James Bond, made his debut after a gruelling training camp as part of a Discovery Channel documentary. The three-parter, called Fighter, sees the Luther actor travel the globe attempting to hone the art of kickboxing with the show set to air in 2017. Madonna threw her support behind the 44-year-old at London’s legendary boxing venue, posting footage of Elba in action from ringside against a so far unknown opponent. The Hackney-born star admits it’s been a burning desire of his to enter the ring and that he jumped at the chance to finally prove he could cut it in the brutal world of MMA. “It has been a lifelong ambition of mine to fight professionally,” Elba said during the filming of Fighter. Elba has been seen pounding away in gyms around the world in the build-up to his debut, with a visit to Thailand to train alongside famed welterweight fighter Buakaw Banchamek.